Want to take a break from the music? 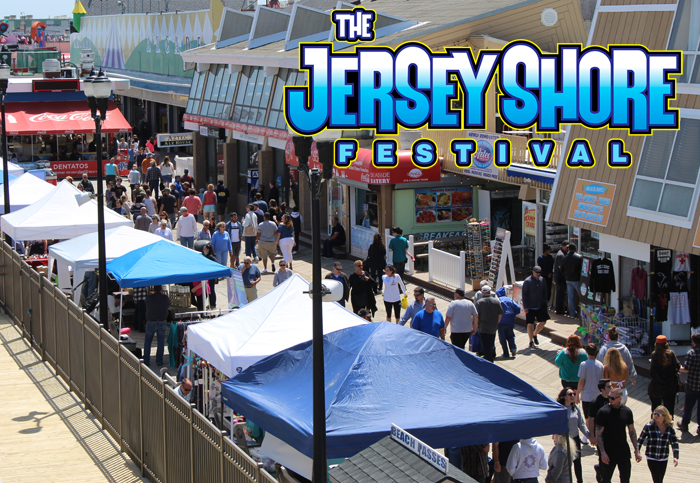 The Jersey Shore Festival welcomes companies and artists to showcase and sell their products right on the Seaside Heights boardwalk on Saturday, May 18th a from 12pm to 8pm. Interested in becoming a vendor? Please download and fill out the application below! Over the past 10 years, the Jersey Shore Festival has established itself as the premier emerging artist festival on the east coast. We welcome artists of all ages and all genres to come to Seaside Heights, perform on our stages, network with industry professionals, and have a true Jersey Shore Experience. © 2019 Jersey Shore Festival. All Rights Reserved.